St. Killians provides a co-educational, inter-disciplinary educational service to children who experience a range of specific educational disability. This is addressed by the Revised Primary School Curriculum differentiated to meet the needs of the pupils. Oral and written language, reading skills and maths are framed in an Individual Educational Plan (IEP). Comprehensive inter-disciplinary assessments provide the staff with the information that scripts these IEPs. 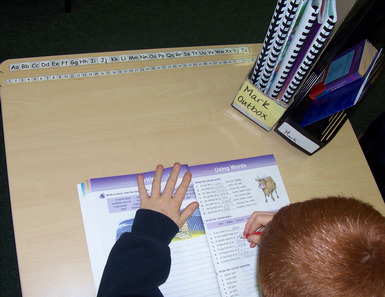 The curriculum in the other areas is taught in small groups and class groups. All learning in St. Killians is directed to help the child to remediate their weaker learning style, while acknowledging their strengths.